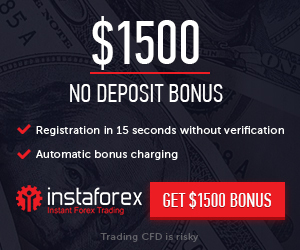 We are very glad to inform that Grand Capital announced $25 Welcome (No Deposit) Bonus. Grand Capital is an exciting opportunity for you to start Forex trading You will be able to experience at our unparalleled value and credibility in real trading with no risk and personal investments. Get welcome Bonus- $25 free welcome bonus powered by Grand Capital.